As holidays like Thanksgiving and Christmas draw close, it’s easy for potential applicants to get caught up in the festive spirit. 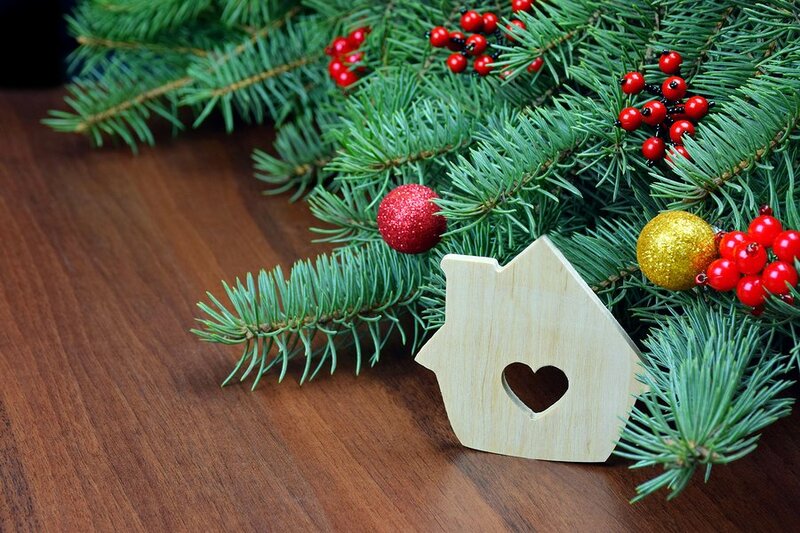 Before your potential renters make their holiday plans (or find new homes among your competition), here are 5 tips to ramp up your community’s marketing and fill your vacancies before the holidays. Before you start listing your vacancy and getting deep into scheduling tours, take some time to do some pre-holiday organization. Whether it’s filing tenant records or creating a checklist of things to do before or during the marketing period, by creating a clear workspace, you’ll be able to fully focus on your vacancies. To make sure you and your vacancies are on track, set due dates for yourself. Before you know it, your community will be filled. 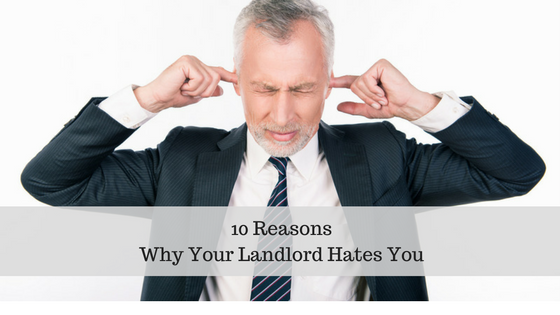 You obviously want to get as many applications as you can, and by focusing on marketing to wide range of features, it increases your chances of attracting renters will love your community (like someone with these qualities). Think about the lifestyles that make up your current residents. Does your property cater to pet-lovers? Is the property close to parks or a city center? Do you have any unique amenities (think in sq. footage, number of rooms and bathrooms)? If you notice a trend, then consider making those a priority. Start writing down the listing information for each vacancy (with your demographics in mind) in a word document. Then, set up a schedule for posting listings with various pre-planned headlines. 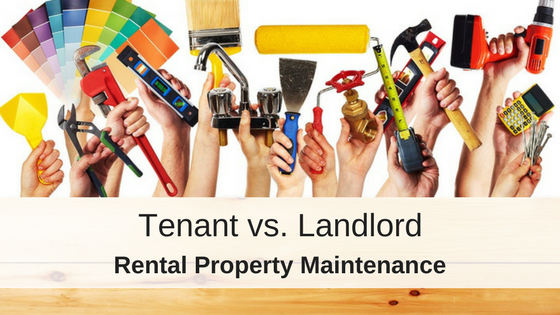 This will not only save time, but make sure that you cover all the bases when marketing your property to new renters. Just remember to follow Federal Fair Housing guidelines–learn more about how to write the perfect rental ad. Promote your online applications to make the leasing process easier for you. Rather than manually inputting application data into your property management software, or storing physical paperwork in your office, encourage interested applicants to apply by posting a link to your application or website in your listings. 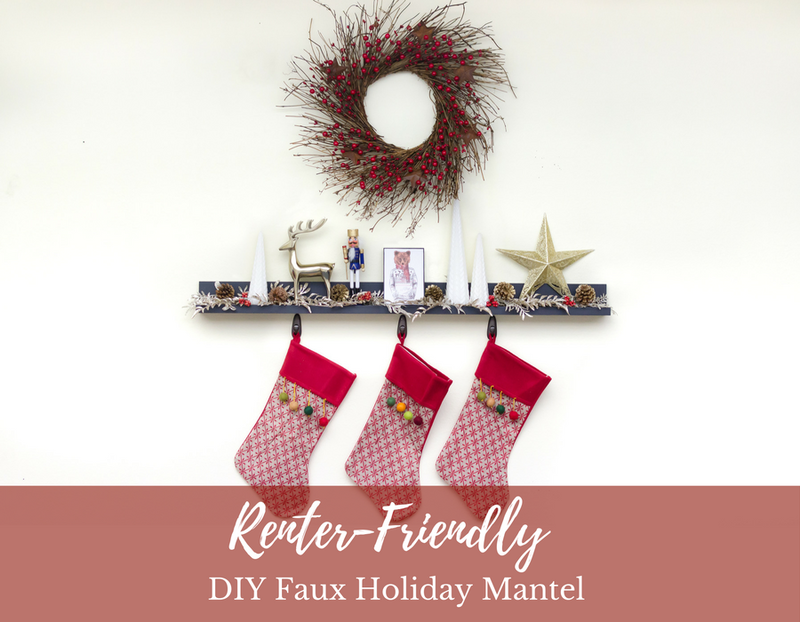 With potential renters applying online, you’ll be able to take advantage of Rentec’s lead tracking tool to further organize your pre-holiday work. While you probably run your applicant’s tenant screening report as soon as possible, you should try to take into account your background screening company’s turnaround time and factor that into your schedule. If the speed is hindering your leasing process, you might want to incorporate finding a more efficient tenant screening service into next year’s goals. In the meantime, you can insure that your property gets the best possible residents by going over how to read your applicant’s tenant screening report. No stone will be unturned. After you’ve found the right renters for your vacancies and are well into the leasing process, you should go back to step 1 and reorganize. This time, think about what went right and wrong with your organizational process. Did the due dates help? Did you keep up with your checklists? Did you find it easier to find good applicants after marketing to select demographics? Jot down your notes and begin setting up a process for your next vacancies. As the holiday months sneak up, you’ll appreciate having notes like these when things start picking back up next year. With a lot of pre-planning and organization, you’ll fill your vacancies in no time. 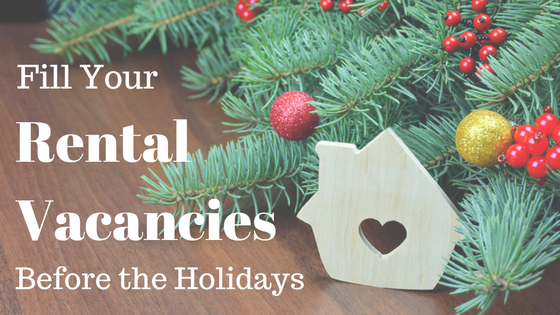 All you need to do is organize, focus your marketing, pre-plan your listings, utilize your online applications to save time and review how to read your tenant screening reports, and you’ll be out there celebrating the holidays yourself.